"There was truth in what the independence sectors objected to"
Ist das Thema Unabhängigkeit Schottlands nach dem erfolglosen Referendum jetzt erledigt? Welchen Anteil hat die Global City London an der Entstehung einer schottischen Unabhängigkeitsbewegung? Fünf Fragen an die Soziologin Saskia Sassen. Will the No victory in the Scottish referendum settle the matter of independence once and for all? Is nationalism the right word for the Scottish independence movement? Was it England so many Scots wanted to part ways with – or rather the Global City of London? 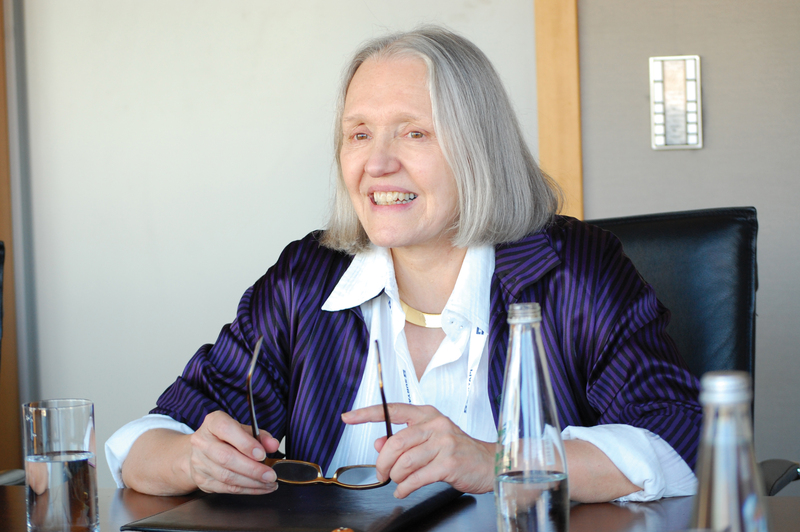 Five questions to the sociologist Saskia Sassen.